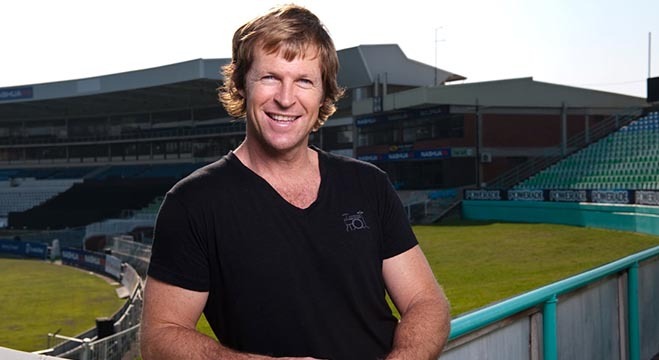 Lahore:One of the most celebrated cricketers from South Africa, Jonty Rhodes has been added to the HBL Pakistan Super League commentary panel. Rhodes replaces Michael Slater who has pulled out of the 2019 league edition due to some personal reasons. 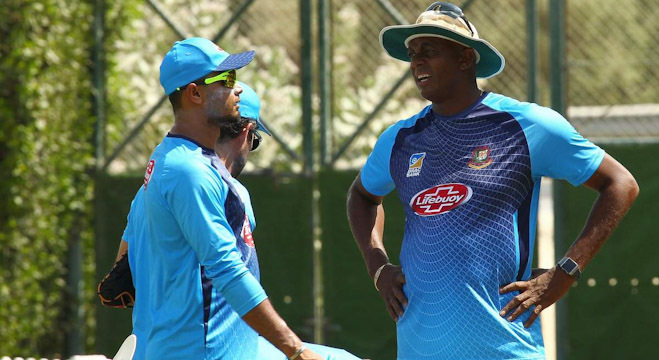 Rhodes was one of the most popular cricketers in the 90s whose outstanding fielding abilities made him a household name in the cricketing world including Pakistan, Rhodes is keenly looking forward to being part of the HBL PSL both in the UAE and Pakistan. 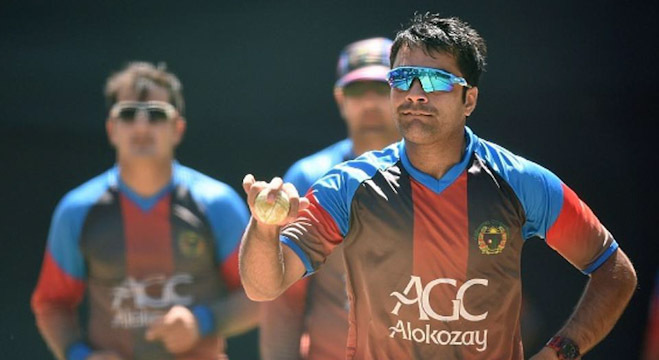 Rhodes would be joining the HBL PSL on 21 February during the Sharjah leg; he would stay on for the entire duration of the league from there including the matches in Pakistan. The HBL PSL begins in Dubai on Thursday, 14 February with the opening ceremony followed by the first game between defending champions Islamabad United and Lahore Qalandars.